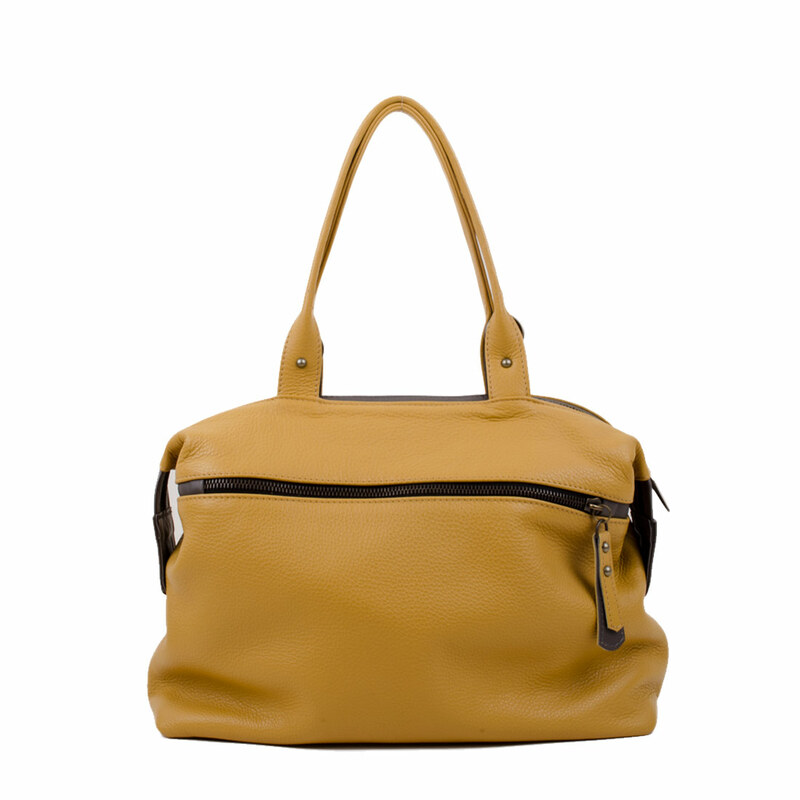 The Grace handbag in mustard can be used as a grab bag, across body bag. 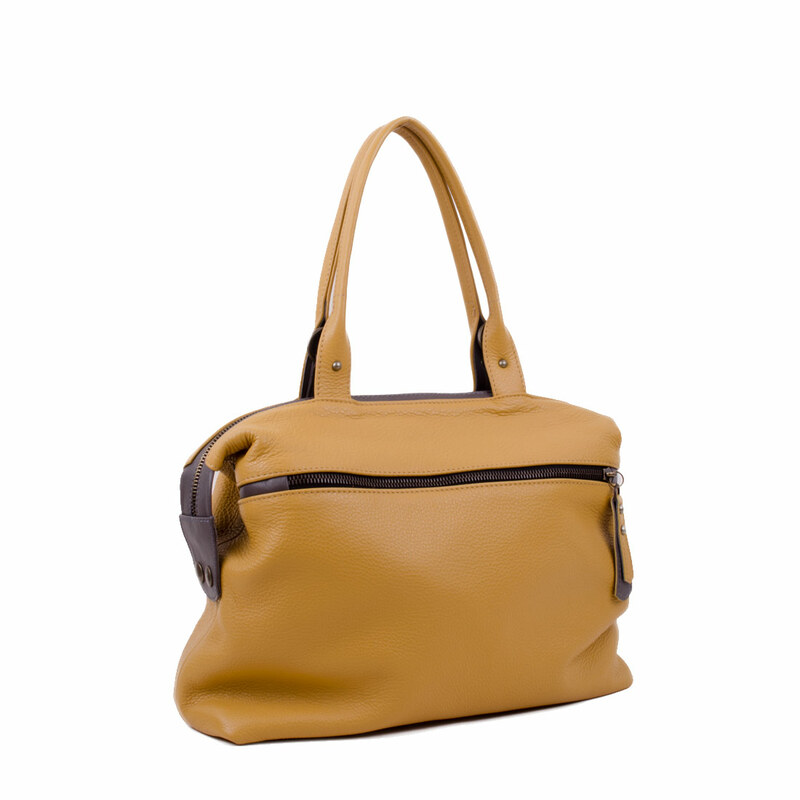 With her adjustable poppers at the side you can transform her into a tote allowing for a small lap top, the perfect compact work bag. With her dome studs on the base, she can be free standing. 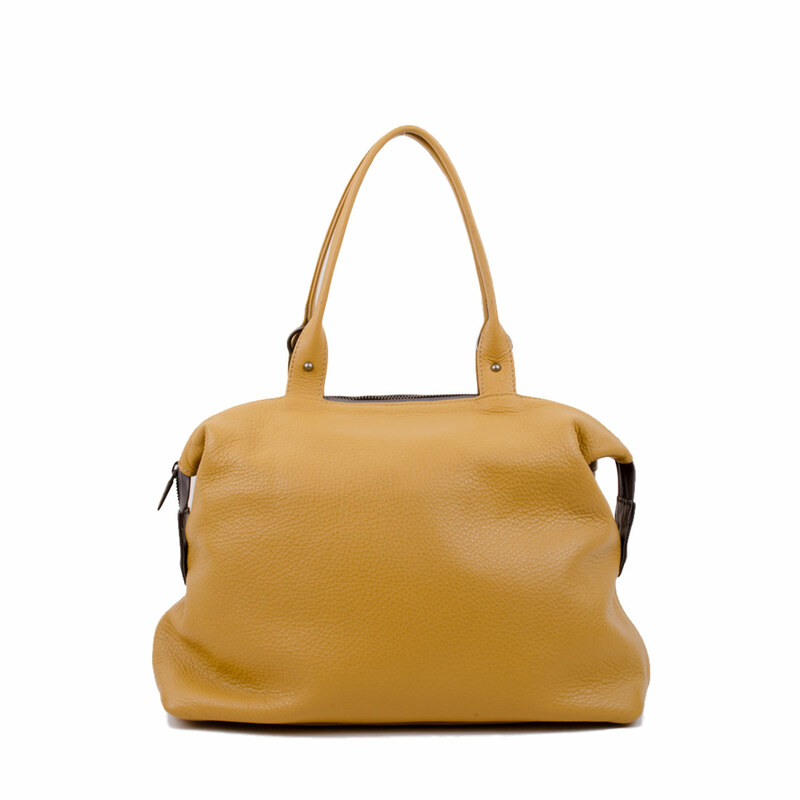 Use the Grace for a day in the office or a girls day out shopping. She will see you through all occasions.